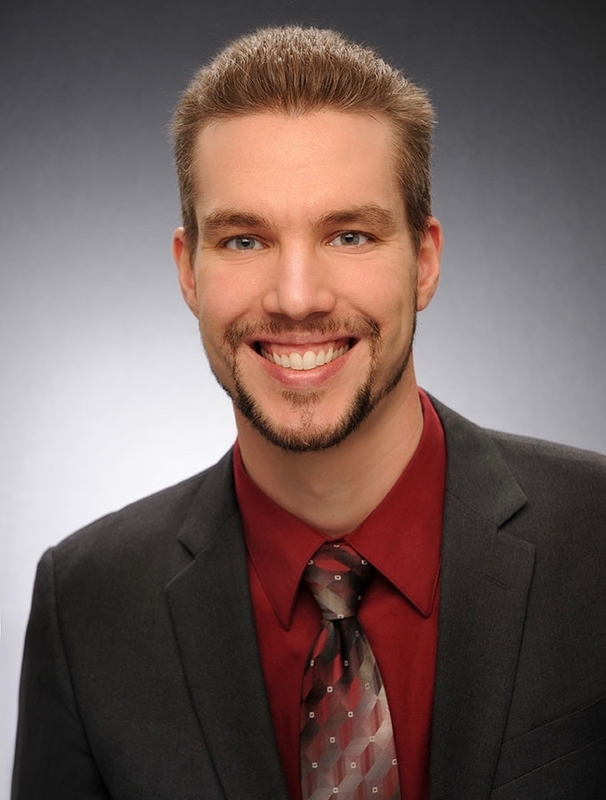 Columbia, Maryland (March 13, 2019) — Realtor® Tim Halter has joined the Ahrens Team of Keller Williams Realty Centre in Columbia. 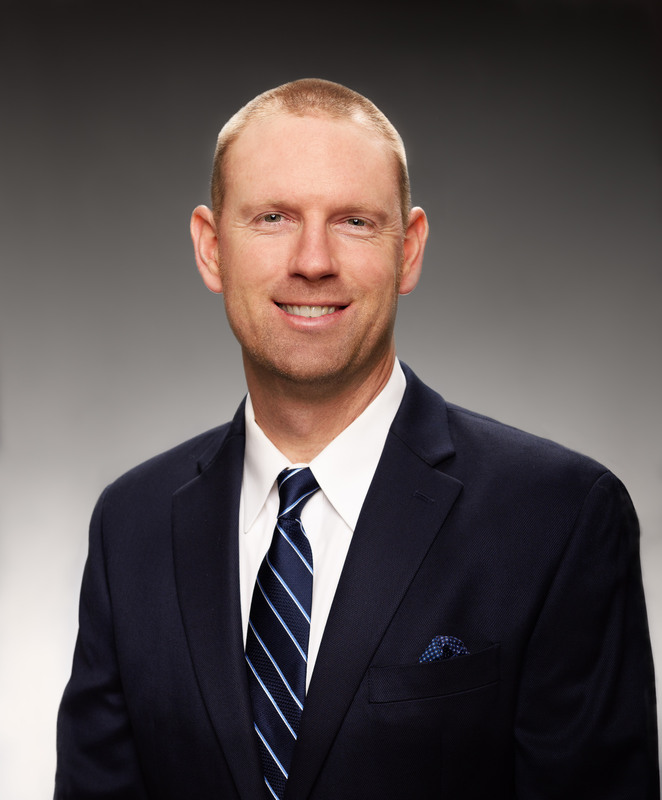 As a former full-time tennis professional, coach, and business owner, Halter brings 17 years of client care experience to his new role. Formerly the head tennis pro at Cattail Creek Country Club, Halter went on to form his own successful tennis coaching business in Howard County. Now a licensed agent in Maryland, he is a member of the National Association of Realtors and the Howard County Association of Realtors. Columbia, MD (March 15, 2018) — Realtor® James McGrady has joined the Ahrens Team of Keller Williams Realty Centre in Columbia. 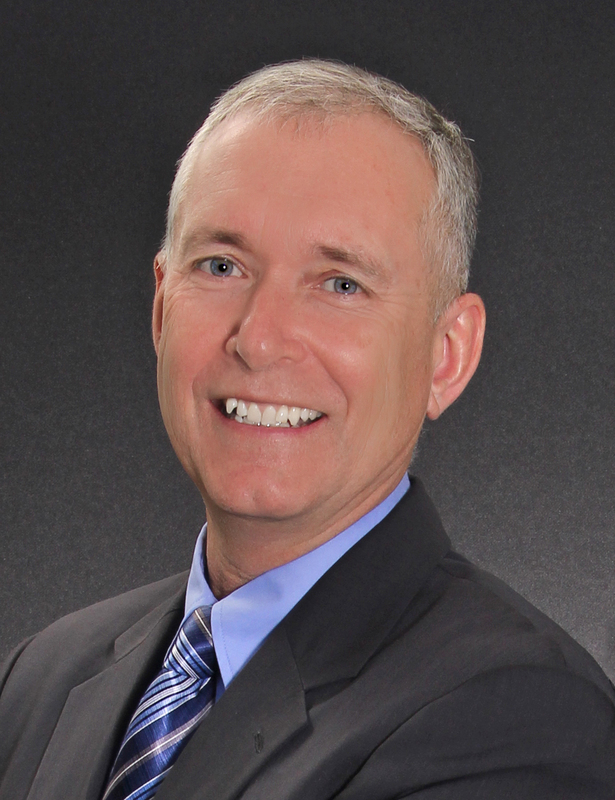 In this role, he provides comprehensive residential real estate expertise and assistance to buyers and sellers. “This team expansion allows us to continue to provide excellent service and care to our growing client base,” said Kathy Ahrens, founder of the Ahrens Team. McGrady brings nine years of customer service experience to his position. A licensed agent in Maryland, McGrady is a member of the National Association of Realtors and the Howard County Association of Realtors. 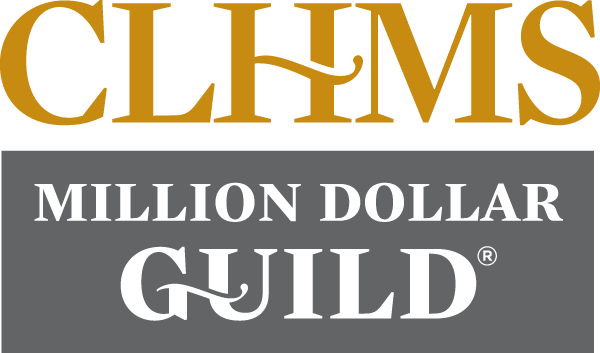 Columbia, MD (February 9, 2018) — Gary and Kathy Ahrens of Keller Williams Realty Centre in Columbia recently earned The Institute for Luxury Home Marketing’s Million Dollar GUILD Recognition for experience, knowledge, and expertise in million-dollar and above residential properties. 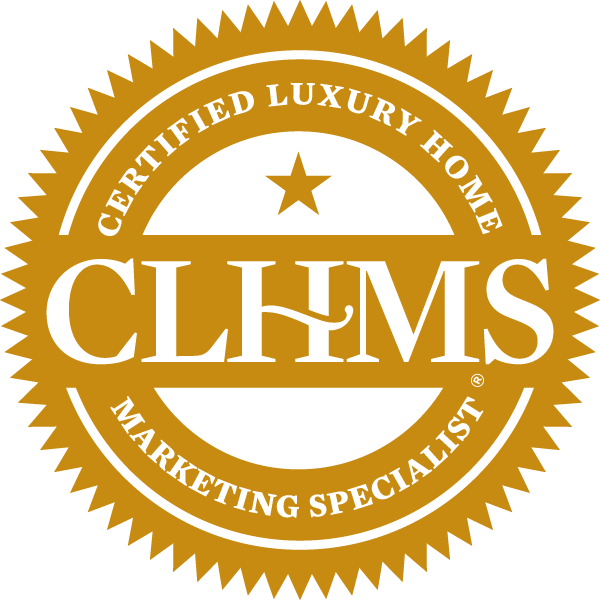 Gary and Kathy are Certified Luxury Home Marketing Specialists (CLHMS), a designation belonging to an exclusive group of real estate professionals who have completed the Institute’s training and have proven performance in the upper-tier market. “It takes a superior level of service to be successful and consistently close sales at or above one million dollars. We want to recognize this performance and give these elite professional the earned distinction that they are the agent of choice for affluent buyers and sellers,” said Diane Hartley, president of the Institute. The specialized training and ongoing membership with The Institute provide Gary and Kathy with the knowledge and tools to better serve clients. The GUILD recognition provides evidence of the successful commitment to service at the highest level. “Kathy and I team up to provide each and every client with the best possible service to help them meet their real estate goals,” said Gary Ahrens. Columbia, MD (November 2, 2017) — Gary and Kathy Ahrens of Keller Williams Realty Centre in Columbia recently earned The Institute for Luxury Home Marketing’s Certified Luxury Home Marketing Specialist™ (CLHMS) designation in recognition of experience, knowledge, and expertise in high-end residential properties. They join an exclusive group of real estate professionals who have completed The Institute’s training and have a proven performance in the upper-tier market. The specialized training and ongoing membership with The Institute provide Gary and Kathy with the knowledge and tools to better serve clients. The CLHMS designation provides evidence of the successful commitment to service at the highest level. Columbia, MD (June 15, 2017) — The Ahrens Team of Keller Williams Realty Centre has announced that Gary Ahrens has completed Leadership Premier, the signature Leadership Howard County program for senior level business and community leaders. Ahrens, after a 26-year career in education and nine years owning and operating a home renovation and remodeling company, secured his real estate license in 2013 to join his wife Kathy in forming the Ahrens Team. They have lived in the greater Baltimore-Washington area for decades. Ahrens is a member of the National Association of Realtors, Maryland Association of Realtors, Howard County Association of Realtors, Institute for Luxury Home Marketing, and KW Luxury Homes International. He and Kathy serve as certified Quantum Leap (QL) instructors for educational nonprofit Keller Williams Kids Can (KWKC).